Common name: Indian Cedar, Himalayan cedar. Indian names: Devdor, deodar,Diar, Kelo. It is the state tree of Himachal Pradesh. Staying tall and erect with its horizontal branches, not many trees can match in its grandeur. It is an evergreen handsome tree with dark green foliage. 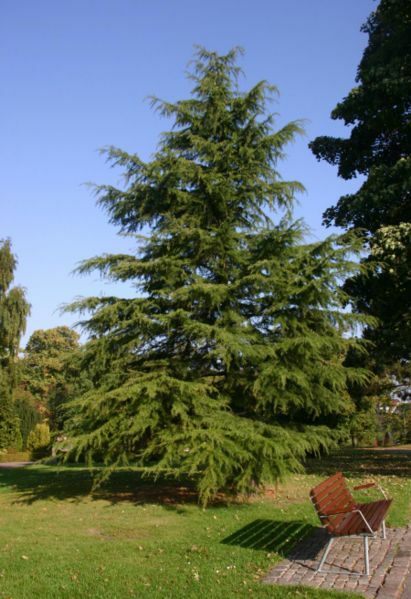 The generic name cedrus owes its origin to the ancient Greek word Kedros, meaning a conifer or cone bearing plant. The majestic deodar tree is a highly sacred tree of the hills. It takes its origin from two separate words. Deo (Devta or God) and Daru (Tree), and is considered to be the tree of Gods. It is known to be most sacred to lord Shiva, and can be found in excellent state of preservation, as sacred grooves near temples dedicated to this deity. Uses: It is the most important and valuable timber of Himachal, used for construction of houses, temples, etc. it also has medicinal properties and its wood paste is applied on forehead as a substitute for chandan. Deodar oil is in high demand in perfumery and soap industries. Earlier it was used nationwide for railway sleepers. Common name: Chir Pine, long needle pine. 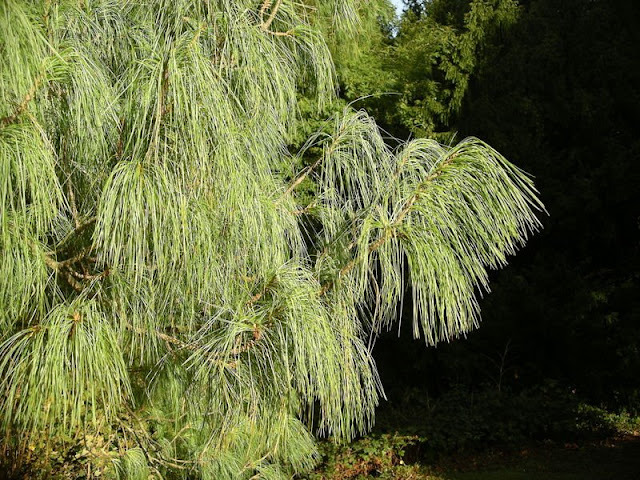 The long needle pine is native to the Himalayan region. Tall, evergreen trees, usually in gregarious formations. Leaves as needles, in fascicles of 3, light green, triquetrous with one rounded and two flat sides, base with persistent sheaths. Cones 4 to 8 inches long, shortly pendunculate , ovoid , large woody. Seeds winged lying in pairs at the base of each cone scale. Uses: It is used as timber for construction of houses and fuel wood and furniture. Needles are collected as mulch for cattle shed and for packing fruits. Resin is tapped from this tree. Indian names:Kail (HP), Mehal, Mol (Uttaranchal) , beyar, Biar(Kash). The five–needle pine is native to the Himalayan region. A large evergreen tree with a bluish hue on its foliage. Branches whorled, two whorls often produced each year. Leaves as needles, in fascicles of 5, arranged in spirals. Cones pendulous bluish-green.Uses: timber for construction of houses and fuel wood. Needles are collected as mulch for cattle shed and for packing fruits. Indian names: Baras , Buiras, Burans, Zalatni. with Ban Oak and Pieris ovaifolia and at the lower elevations with Pinus longifolio , but ascending to 11000 ft or even higher. 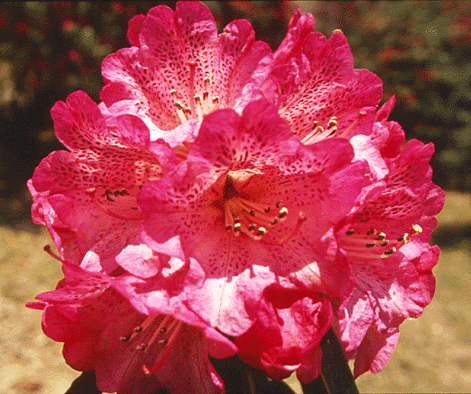 The large crimson, sometimes pink flowers in dense corymbs appear usually from February to april. Uses: Wood is used for making tool handles, boxes and posts, and is sometimes also employed for buildings. The wood is used as a fuel. Bark is used in the preparation of a kind of snuff. The tender leaves are used as vegetable, and are also applied to the forehead to relieve headache.flowers, sourish sweet in taste, are eaten but when consumed in excess, they are said to cause intoxication. Squash and a sub-acidic jelly and preserve is made from the petals. They are also used medicinally to cure diarrhoea and dysentery. Common name: Indian wild pear, Jam torts. Indian names: Kainth Shegul, Mehal, Mol, Kainth. Tall, thorny open headed medium sized tree, flowers white , borne on spurs. Fruit on oval pome; unripe fruits, willow green, turning black when ripe, flowering season starts in late February and goes upto march end . Fruits are edible, being soft and sweet. They are gritty and also be slightly astringent. Indian names: Bagnu, Banpipal , Pahari Pipal, chalun, safeda. Found in mixed forests with oak, deodar and other pines, along streams, usually on light soils. A large deciduous tree with a clean straight bole. Leaves like that of Pipal. Wood whitish to grayish brown, yellowish brown in center. Uses: The bark has medicinal properties and used in tearing rheumatism and fevers also to relieve the menstrual cramps. Other uses include, for planking, matches water troughs, apple boxes etc. its pole are also used for fencing and house construction in the tribal belt of Himachal. Common names: Himalayan strawberry tree, Bentham’s cornel, evergreen, Dogwood. They are medium sized deciduous trees, which display a wide range of color in their bracts, foliage and twigs duringvarious seasons of the year especially in autumn of fall. Flowers are small, grouped in hemisphere masses of 1.2 cm of diameter, with sulfur yellow color 4-6 bracts of 3-5 cm in length, giving in appearance of petals. Fruit bacciforme of scarlet color and with aspect of strawberry when ripe. It contains numereous seeds. Most tree species generally grow up to a height of 20-30 feet and require little maintenance. Uses: Wood used for agricultural implement handles. 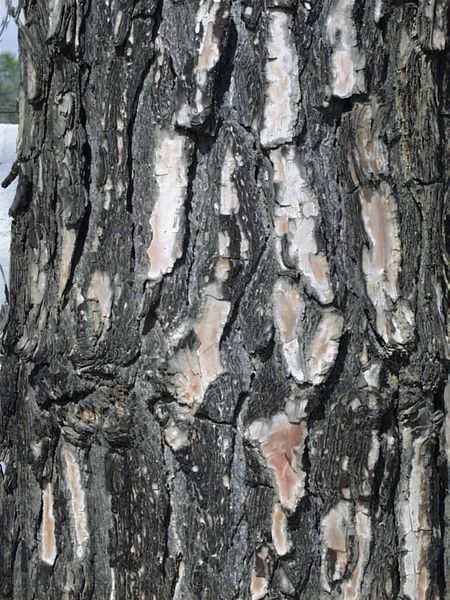 In china the bark is used medically as folk remedies to treat arthritis and injuries. It is of common occurrence withy numerous wild trees of this species scattered in the forests of Himachal Pradesh. It is an attractive deciduous tree, bearing beautiful, multicolored blossoms during May and June. The leaves are also ornamental and form a beautiful canopy. The fruits attain their full size during October and can be harvested. Uses: The leaves are lopped as fodder for cattle. Branches are used for fencing and poles. The fruits are given to horses suffering from colic. The fruits are fed to cattle after steeping them in water and also sometimes after mixing them with flour. The oil extracted from the seeds is used to cure rheumatism. The nuts are used in the case of piles and obstinate constipation. In some parts of Himachal the seeds are dried and ground into bitter flour, called tattawakhar. The halwa prepared from the flour is taken as phalahar (non-cereal food) during fasts. Oaks are an important group of trees with more than 35 species occurring in the Himalayan regions of India, Nepal and Bhutan. The Indian oaks are important both economically and silviculturally. There are many species of oaks reported from Himachal. Potter hill has three species. Uses: the oaks have multifarious uses. Acorns are readily eaten by the birds (especially joys and nutcrackers). Squirrels and monkeys. Wood is prized fuel and small timber. Leaves are good fodder. Its silvicultural importance is of great significance as it acts as a nurse tree and companion of the important conifers with which they are frequently associated. Common names: Himalayan white oak. Indian names: ban,Banj,Bani,Phanat,Phen, Sila-supari, Rinj, Shiddar,Tri. Large evergreen tree in gregarious formation with Rhododendron arboreum and pieris avalifolia . Young shoots white pubescent ;bark dark grey, rough with cracks and fissures. Leaves leathery , dull green, white woolly beneath , ovate-lanceolate , serrate , mucronate , coriaceous; young pinkish, fruit on Acorn with awoody cup half enclosing the glabrous seed. Later during the british period many species were introduced, mainly by Englishmen. They included species like Quercus rubur, Cunninghamia spp.,Cryptomeria japonica, Ailanthus spp., Robinia pseudoacacia, Plantanus orientalis, Ginko bilaba Magnolia grandiflora, Thuja plicata, Cupressus torulosa, and lately Paulownia spp. Common names: known as ‘platano’ in Europe and as ‘chenar’ from Iran to Kashmir . Plantanus, orientalis is a Persian word meaning ‘ what a fire’ because the leaves turn golden yellow to flaming red in late autumn. The fameous kashmiri poetess , saint Lal Ded compared it to a good spouse. The Mughals who called it a “royal tree” introduced it to Kashmir about 400 years ago. It is widely planted as a large ornamental tree beyond its range. Uses: wood used for making chests and boxes. Common names: Dragon tree, Empress, Royal pauownia , sapphire trees. If trees interest you, you will find Paulownia difficult to ignore. 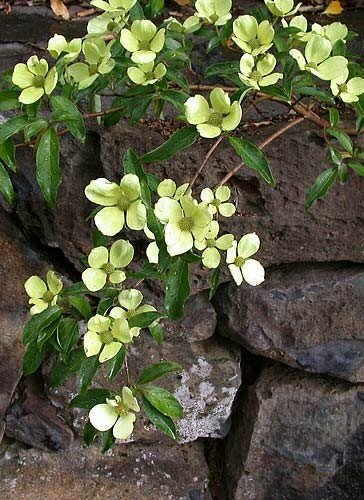 It is native to china , where it is highly prized for its for its easily-worked wood and its ability to established a quick canopy, with very large leaves. It has been harvested to extinction in japan, one of its earliest habitats. Uses: For centuries thet Chinese have grown pauownia, for beauty and for highly prized timber. It is a fast growing, lightweight timber which is used in the making of moldings, cabinets, veneers, furniture, and even musical instruments. In Japan when a girl child is born they plant its sapling for her and when she marries they build her wedding chest from the tree. They also believe that the tree should be planted nearby the house so the Phoenix would come and protect them, and bring good luck. Orchids are the most beautiful flowers in god’s creation. Aristocrats o fteh flower world. Biologically complex and bewitchingly beautiful, they stimulate the curiosity of one and all. They are a source of incalculable aesthetic pleasure. Besides ornamental importance, this group of plants has got high medical value. They exhibit an incredible range of diversity in size , shape and colour of their flowers and are most pampered of the plants and occupies the top position among flowering plants. Theophrastus, gave the name “ ORCHIDS” to this group of bizarre plants on the basis of resemblance of paired underground tubers of these plants to masculine anatomy (the testes). In greek orchis means testicles and that is the reason in ancient times orchids were prized ophrodisiacs. They also act as biological indicators of the forest; their presence or absence can measure the condition of the forest. In India, orchids from 9% of our flora and are the largest botanical family of higher plants. It is estimated that at about 1300 species (140 genera) of orchids are found in our country with Himalayas as their main home. The hilly regions have one or the other orchid flowering almost throughout the year. There are 53 species of orchids in Himachal Pradesh, mainly terrestrial, flora Simlensis describes 38 species. Potter hill has a favourable microclimate for the majority of the terrestrial orchids of the temperate region, like Calanths tricarinata lindl., goodyera biflora Hook. F., G. reopens (L.) R.Br. Habenaria edgeworth Hook. F., H. intermedia Don, H. pectinata D. Don, Herminium monorchis (L.) R.Br.,Liparis rostrata Reichb., Malaxis muscifera (Lindl.) Kuntze, Microsryllis wallichii Lindi.,Satyrium nepalense Don. And Spiranthes australis Lindl. Many orchids have medicinal properties an dhave been used from time immemorial. Dactylorhiza hatagirea, Habenaria intermedia(Ridhi), H. edgeworthi (Varidhi), Malaxis mucifera (jeewak), Cyprepedium spp. M. acuminata (Rishbhak), Spiranthes australis Lindl., and satyrium spp. Commonly known as “lady’s Slipper Orchid”. It is among the most spectacular of all wildflowers almost shocking in their beauty. This is a plant that elicits poetry and stories from all who have the good fortune to come across it. This is a blossom whose charm never vanes, and seems to be touched with the spirit of the forest.Roman legend: they are also called as Venus’s slipper. Story goes that, venus; the Roman goddess of love and beauty was hunting with Adonis. Overtaken by thunderstorm they took shelter ; intimacy led to venus mislaying her slipper and before she could pick it up, it transformed into a flower. From the greek word colos (beautiful) and anthos (flower). Hardy herbs found growing in moist woodland conditions, like Chadwick falls. Terrestrial orchids with Pseudobulbs . Leaves 2-3, broadly oblanceolate. Flowering comes as the young leaves appear in April –June, the flowering spikes terminal, up to 18’’ tall, with numerous flowers having greenish –yellow petals and sepals and a crimson or reddish brown lip. Anthers purple. Fruiting capsules drooping. unequal, arising towards the base of the stem. Found in moist forests during the month of July and August. From the latin word habena (rein) referring to the linear, projecting, stigmatic arms of most species. Striking terrestrial archids with tuberous roots and erect leafy flowering stems. Sepals and petals nearly equal. Terreatrial orchids with creeping rootstock and fibrous roots. Flowering Stem erect with stem clasping ovate to linear lanceolate leaves. Flowers in spikes, greenish, veined red with a yellowish centre. In moist slopes during june-july. Musk orchids. Slender globrous orchids with a pair of glabrous tubers as roots.lower leaves elliptic oblong, upper bract like. Flowers very small, yellowish-green, numerous in a slender, erect, usually lax spilke. 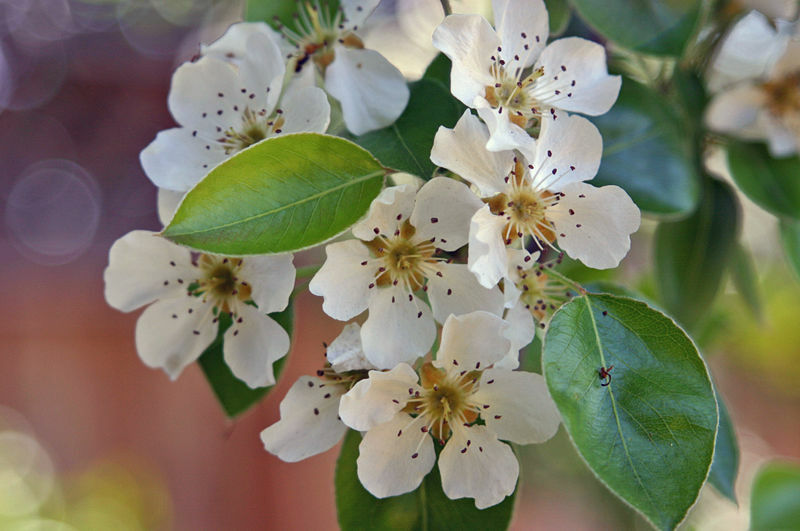 Flowers with a pleasing honey like aroma.petal and sepals converging & not forming a hood. Common in grasslands during the monsoon months.